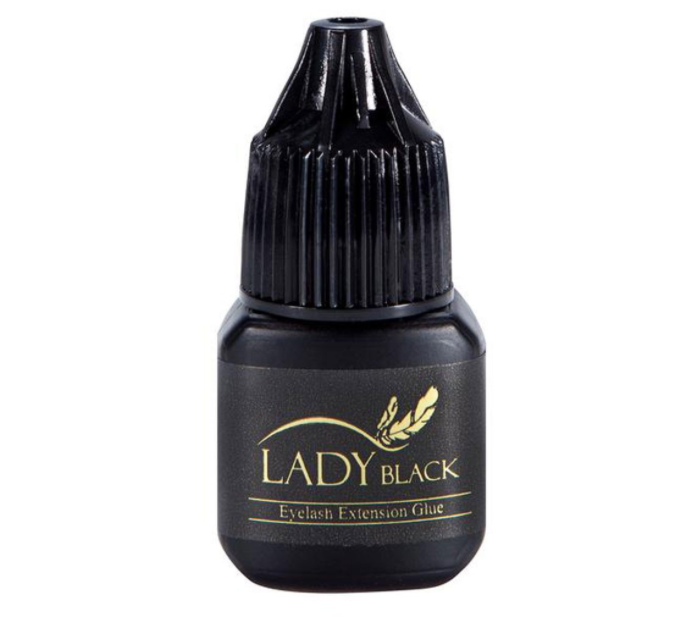 Lady Black adhesive is ideal for both Volume (2-7D) and Classic (1:1) lash extensions. It is manufactured in South Korea and is one of the best-selling lash extension glues in the market. 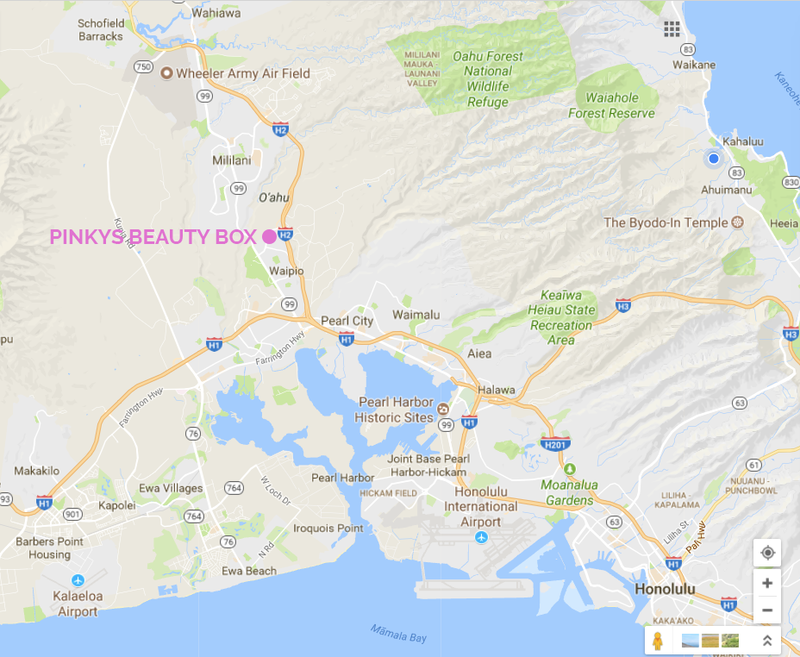 It has extremely low fumes causing very low irritation if any. This is our choice of glue for clients with sensitive eyes. Glue comes in an aluminum foil zip lock back and can be store din the fridge up to a year! Adhere eyelash extension to natural lash; DO NOT use on skin, eyes stay closed for entire duration of the procedure and until glue is dry.